Built in 2013 to all new building standards, this townhouse is fabulous. The excellent design ensures wonderful indoor/outdoor living to a sunny, sheltered courtyard. Batt street is one of Palmerston North's most popular streets. 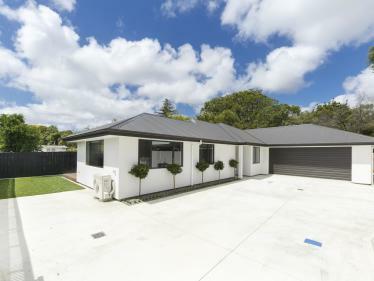 Close to good schools, Ongley Park, Esplanade, Lido and easy access to Massey. 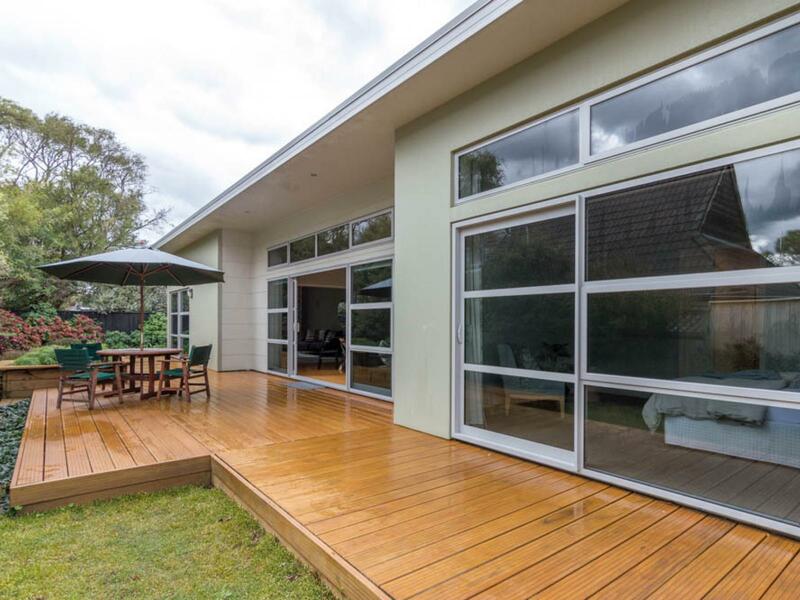 On its own 587m2 rear section this home is a real gem. Call today to view.